The Community Revitalization Fellowship (CRF) is a new learning opportunity from the Center for Community Progress (CCP). 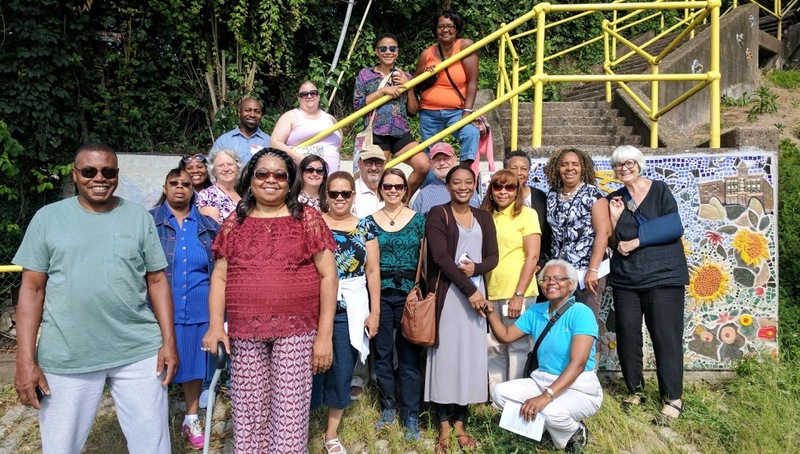 It’s designed to help cohorts of grassroots community leaders revitalize neighborhoods that are struggling with serious challenges related to vacancy, abandonment, and disinvestment. Increase effectiveness of resident-led neighborhood interventions and advocacy. All applications are due by 5:00 p.m. EST on Friday, February 22, 2019. Photo courtesy of Janell O’Keefe / CCP. See Center for Community Progress website.